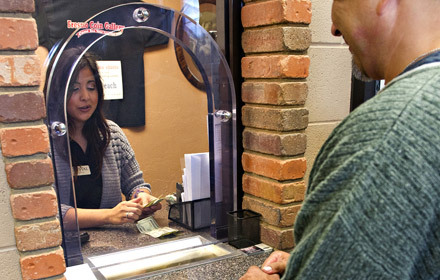 At our three Central Valley pawn shop locations, you will find a clean and safe environment to conduct business. Whether you are looking to sell some unwanted gold, loose diamonds, or need a short-term collateral loan, let our multilingual staff show you how easy the process can be. All transactions are confidential, and we provide you with immediate cash. Buy and loan on gold, platinum, silver, diamonds and more!